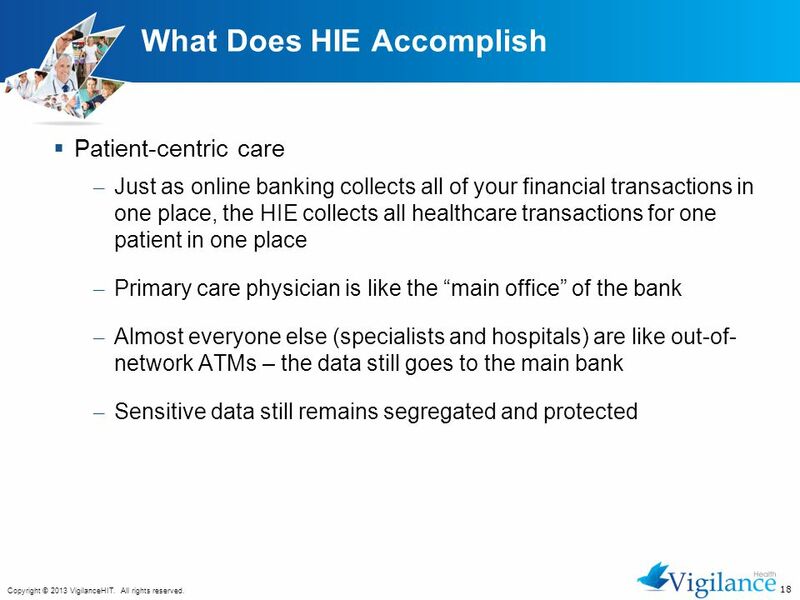 Healthcare Ecosystem What is HIE? 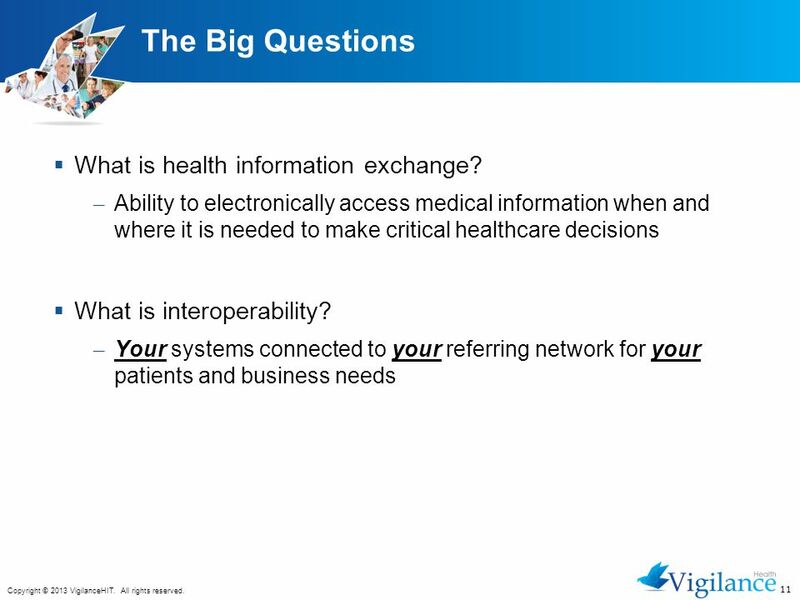 What is Interoperability? 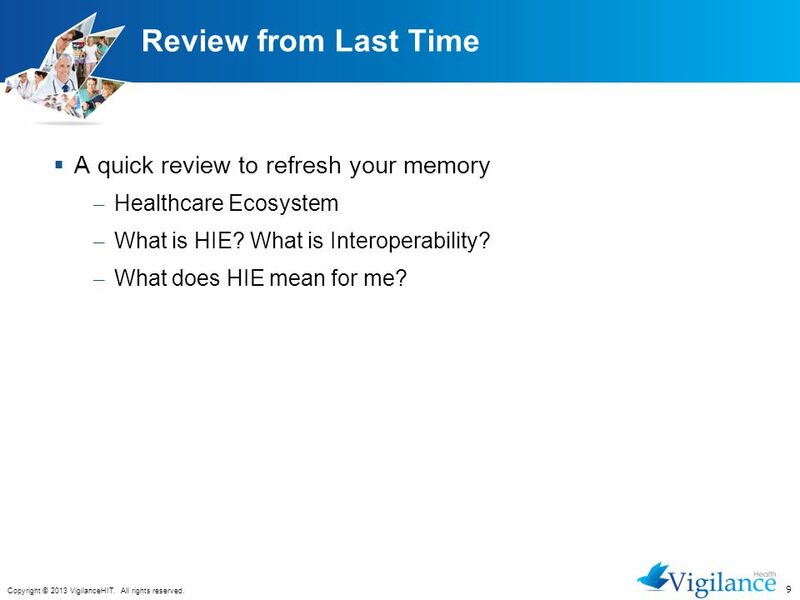 What does HIE mean for me? 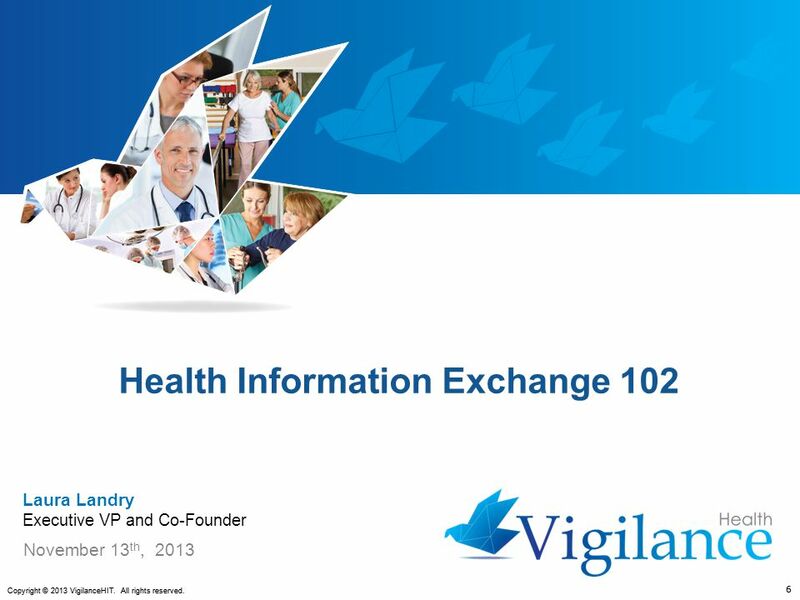 11 The Big Questions What is health information exchange? 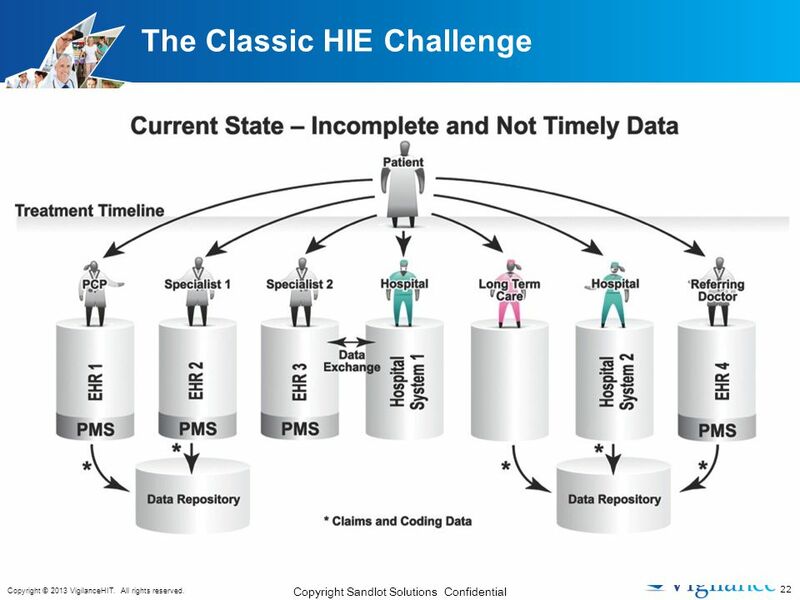 12 What Does HIE Mean For Me? 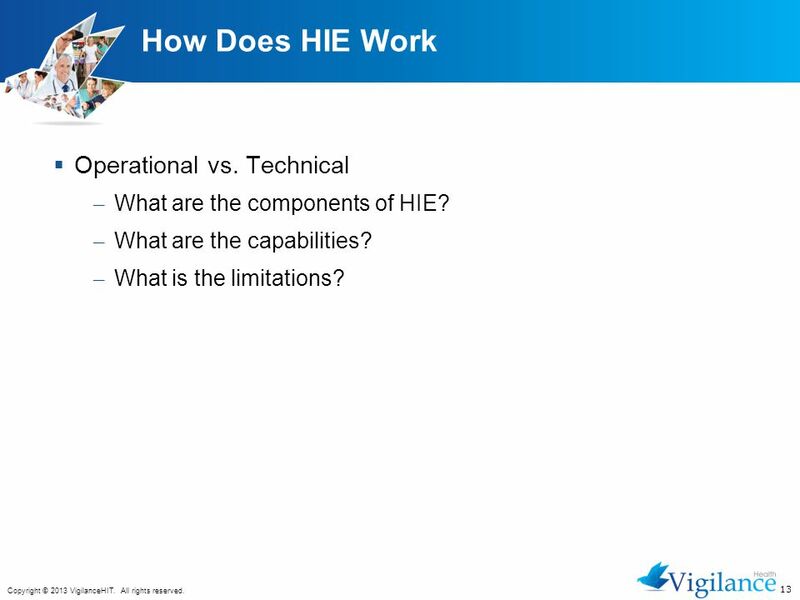 What are the components of HIE? 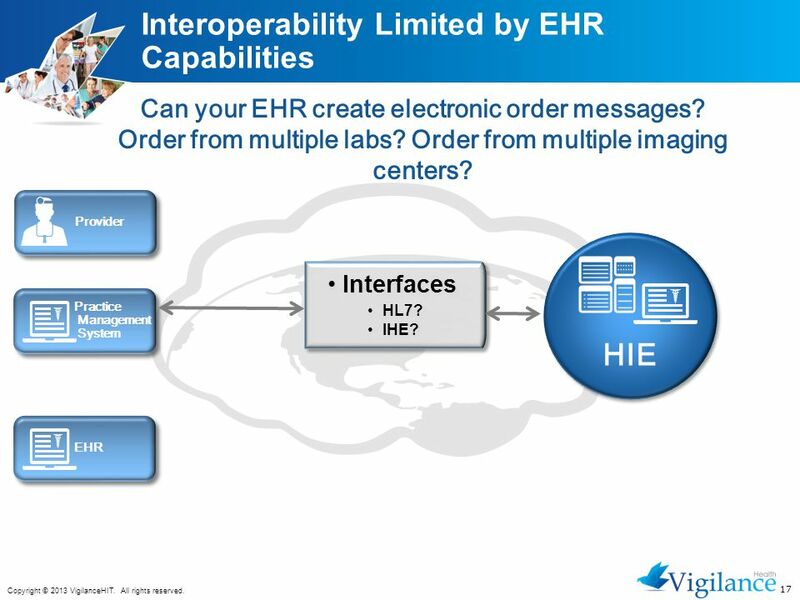 What are the capabilities? 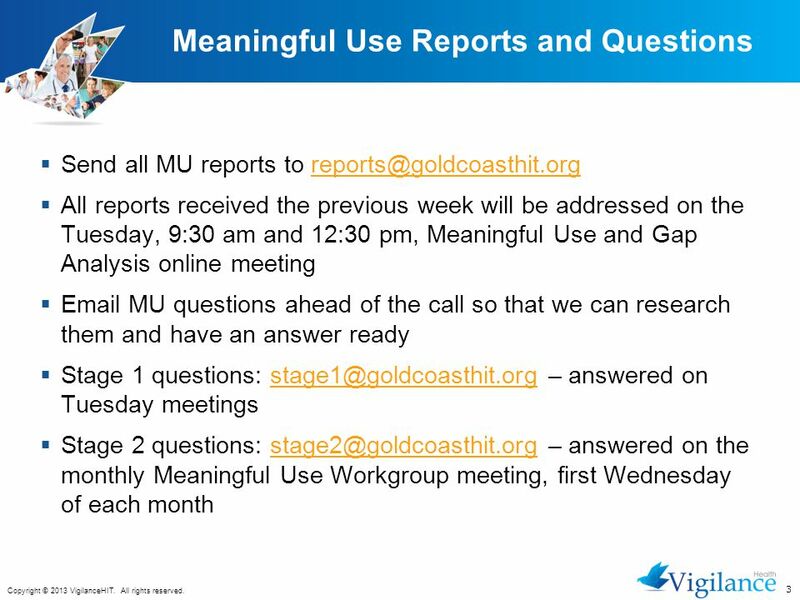 What is the limitations? 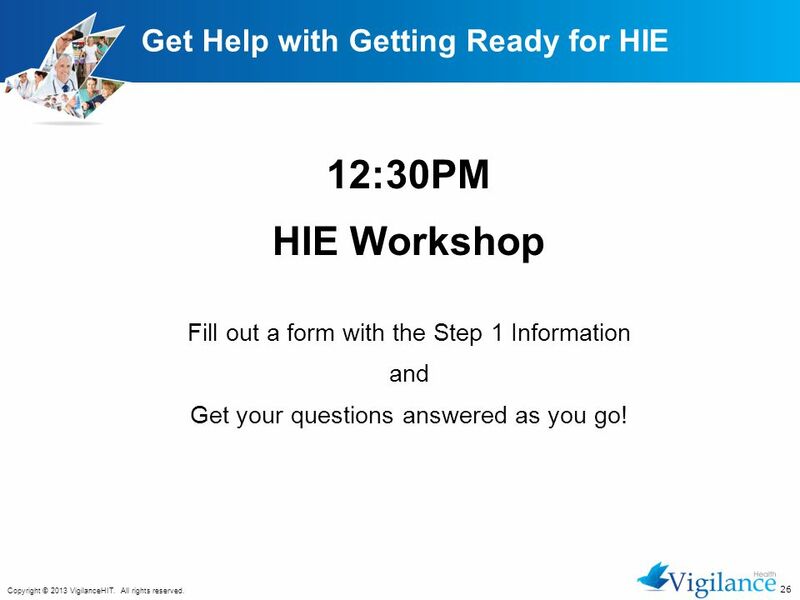 12:30PM HIE Workshop Fill out a form with the Step 1 Information and Get your questions answered as you go! 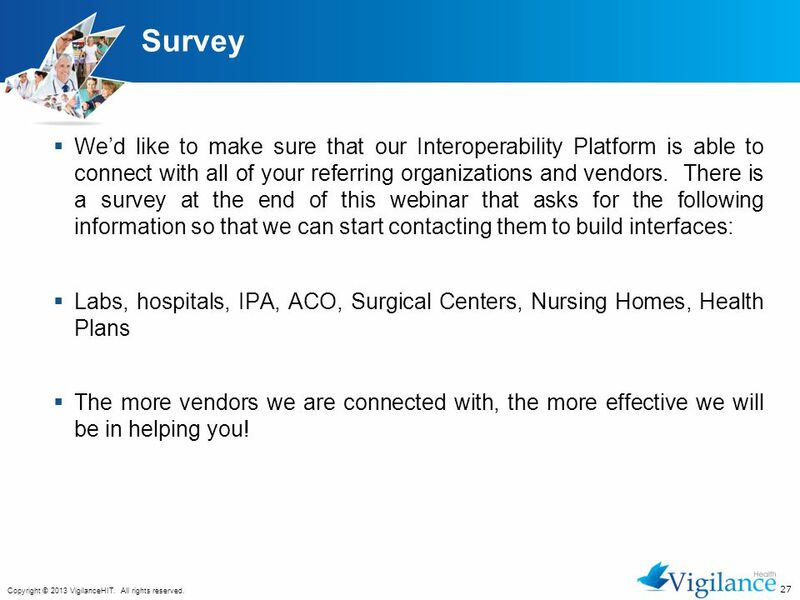 27 Survey We’d like to make sure that our Interoperability Platform is able to connect with all of your referring organizations and vendors. 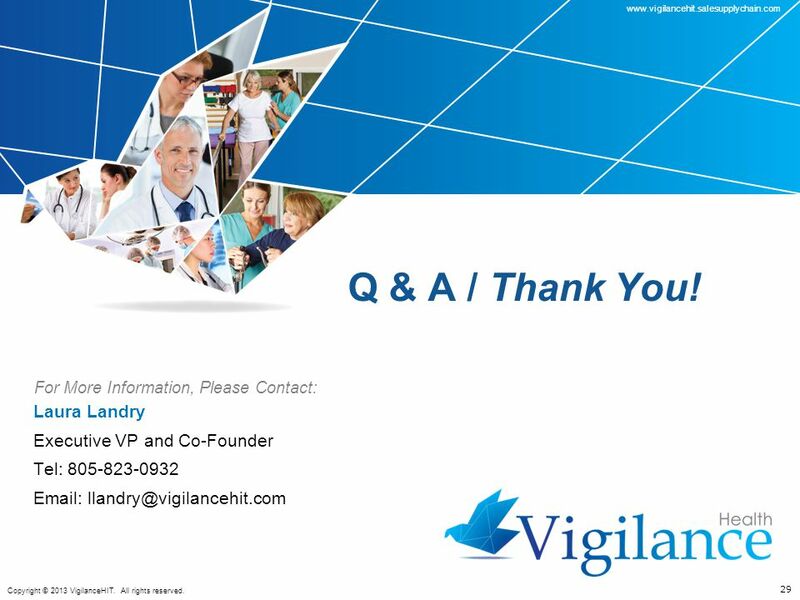 There is a survey at the end of this webinar that asks for the following information so that we can start contacting them to build interfaces: Labs, hospitals, IPA, ACO, Surgical Centers, Nursing Homes, Health Plans The more vendors we are connected with, the more effective we will be in helping you! 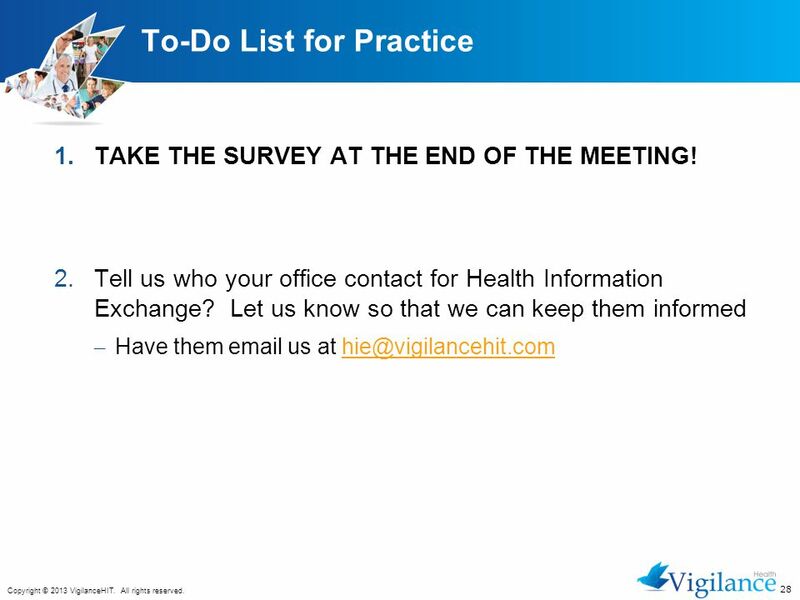 Download ppt "Health Information Exchange"
September, 2005What IHE Delivers 1 Key Image Notes Evidence Documents Simple Image & Numeric Report Access to Radiology Information IHE Vendors Workshop. 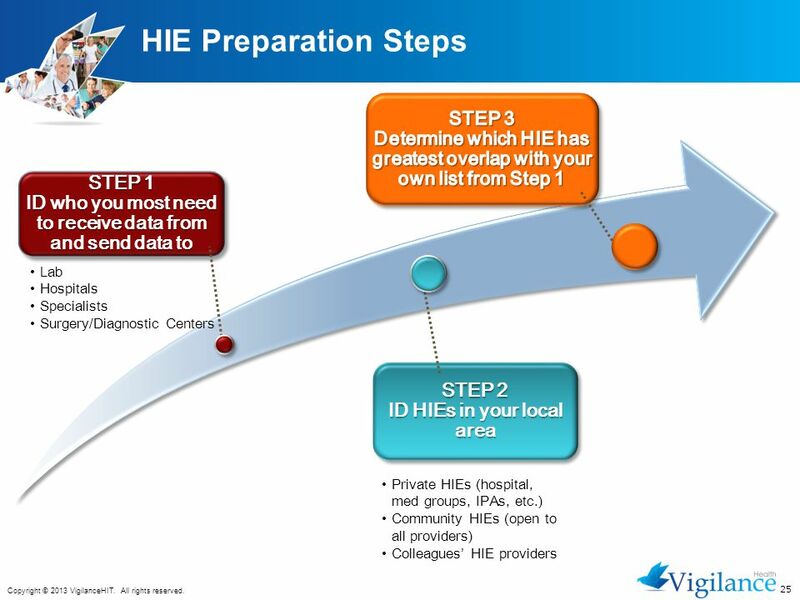 New Care Paradigms Require Health Information Exchange Combining IHE interoperability profiles to enable interoperability between care providers. 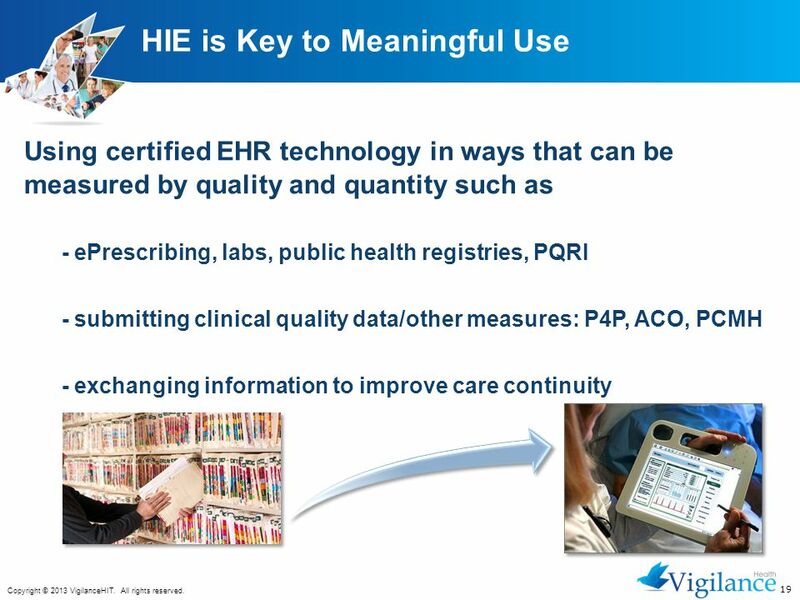 Dedicated to Hope, Healing and Recovery 0 Dec 2009 Interim/Proposed Rules Meaningful Use, Quality Reporting & Interoperability Standards January 10, 2010. 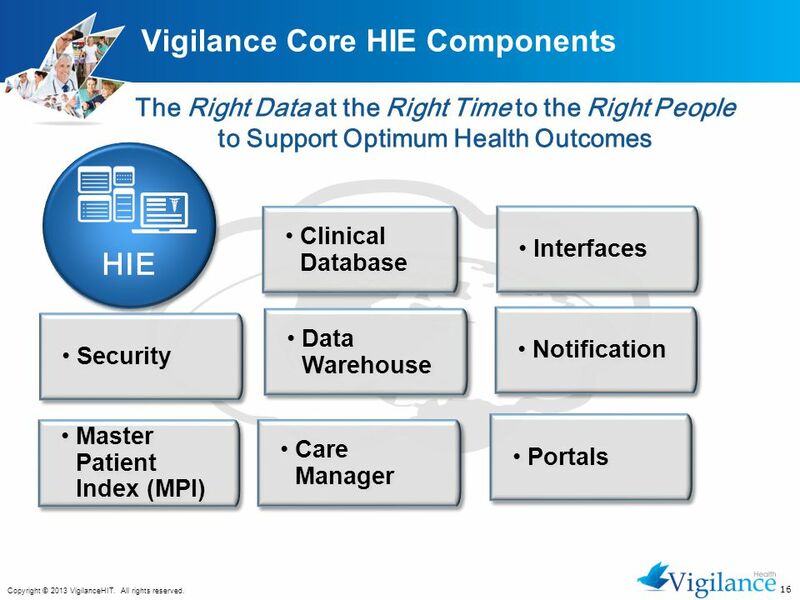 September, 2005What IHE Delivers 1 Lloyd Hildebrand, M.D., American Academy of Ophthalmology, Medical Information Technology Committee Chair IHE Eye Care. 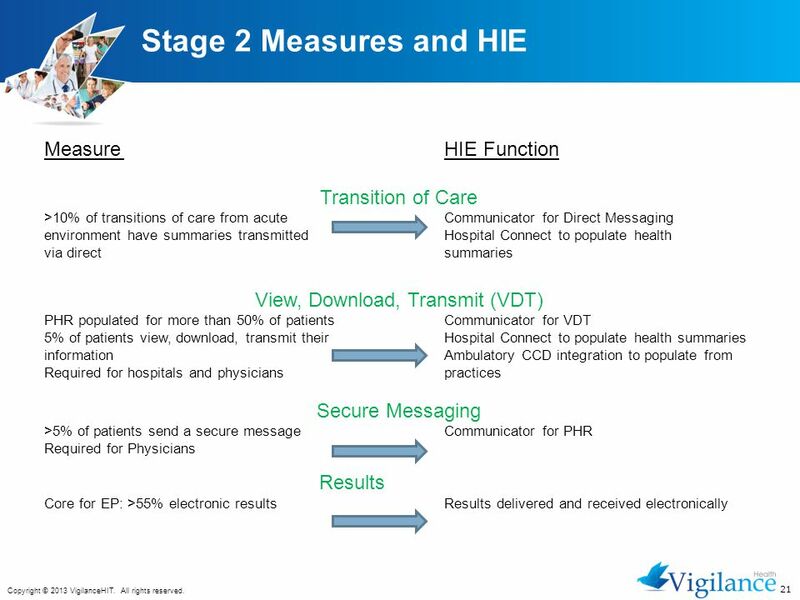 | Implications for Health Information Exchange – MetroChicago January 2011. 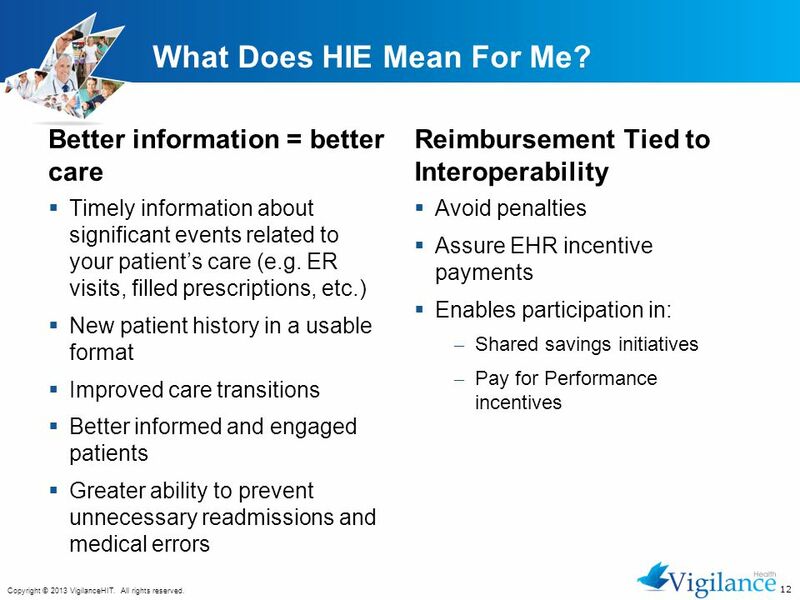 June 28-29, 2005IHE Interoperability Workshop 1 Integrating the Healthcare Enterprise Cross-enterprise Document Sharing for Imaging (XDS-I) Rita Noumeir. 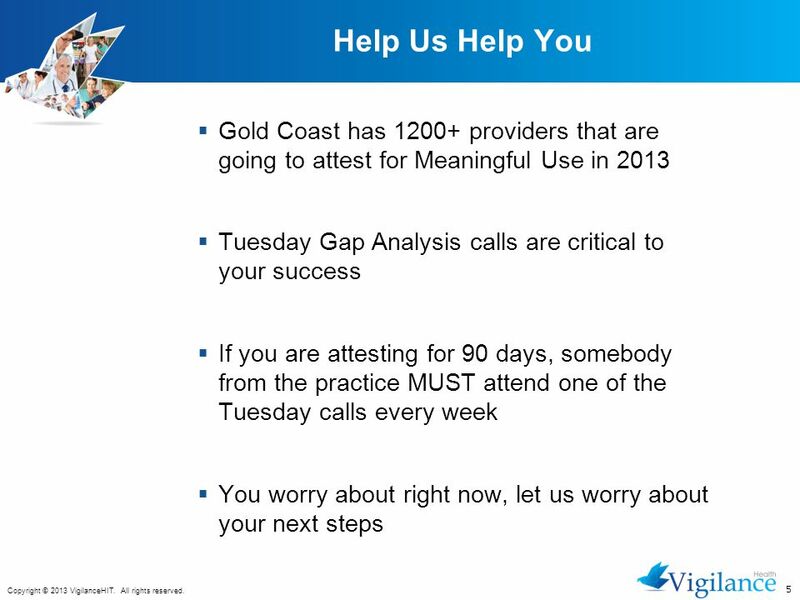 Slide 1 FastFacts Feature Presentation October 15, 2013 To dial in, use this phone number and participant code… Phone number: Participant. THE COMMONWEALTH FUND Figure 1. 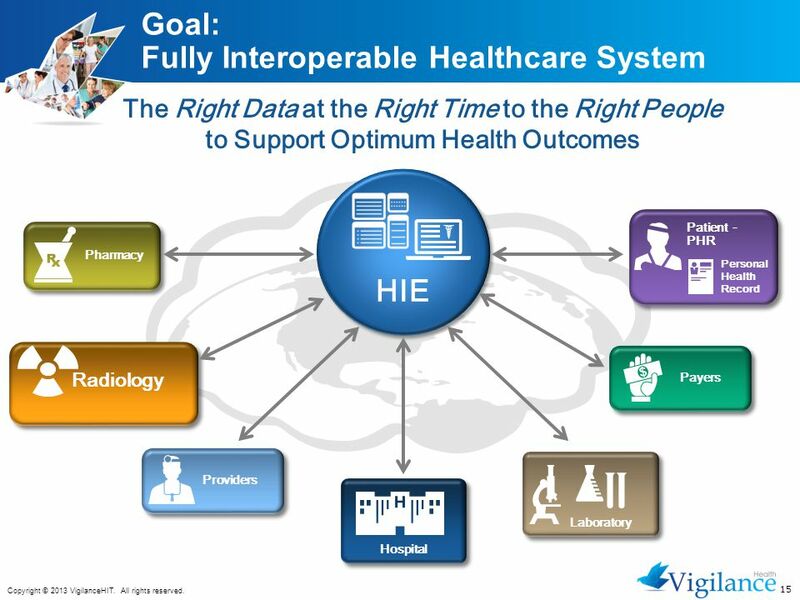 Health Care Opinion Leaders Agree on the Need for a Public–Private Entity to Coordinate Quality Source: Commonwealth Fund. 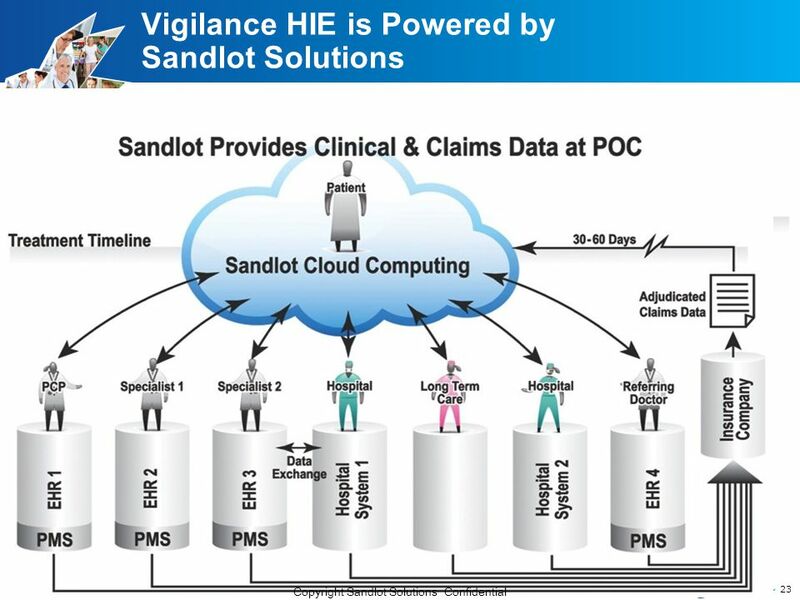 Vermont Information Technology Leaders, Inc. 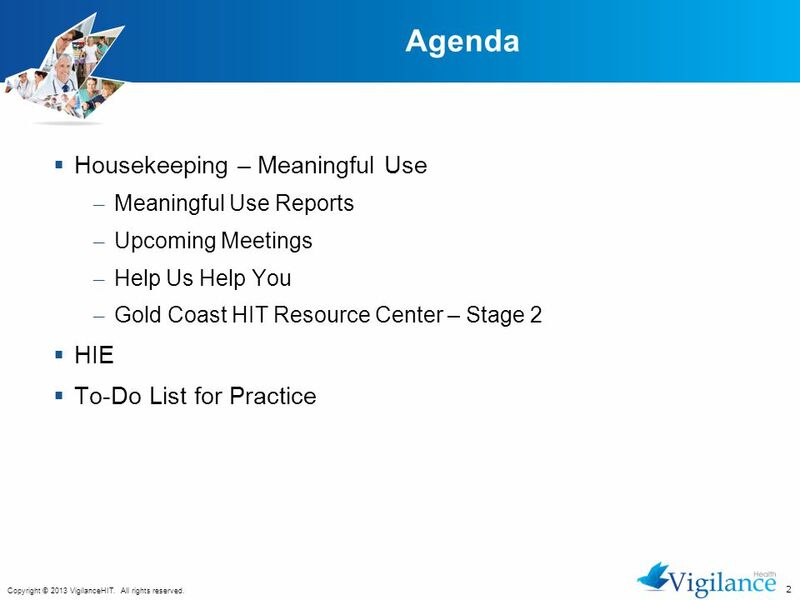 Meaningful Use Webinar Series March 5, 12, and 19, :00pm – 1:00pm. 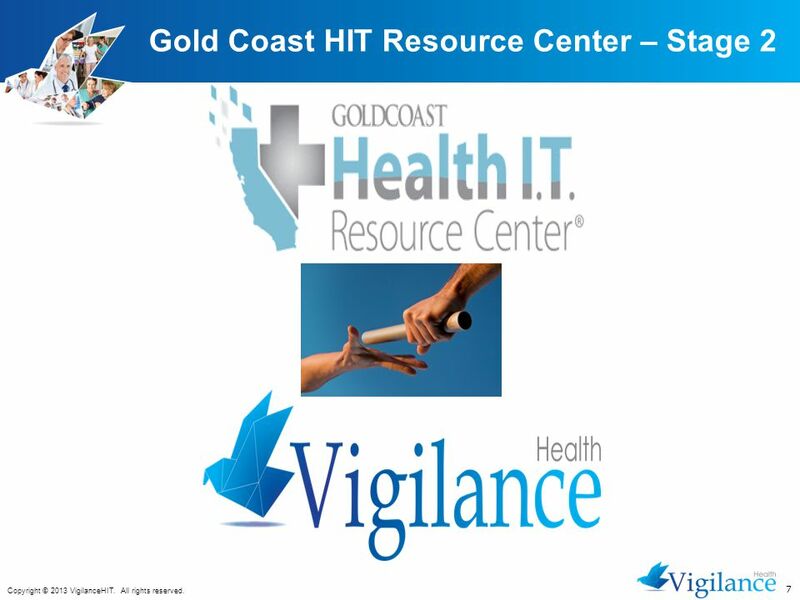 A Plan for a Sustainable Community Behavioral Health Information Network Western States Health-e Connection Summit & Trade Show September 10, 2013. 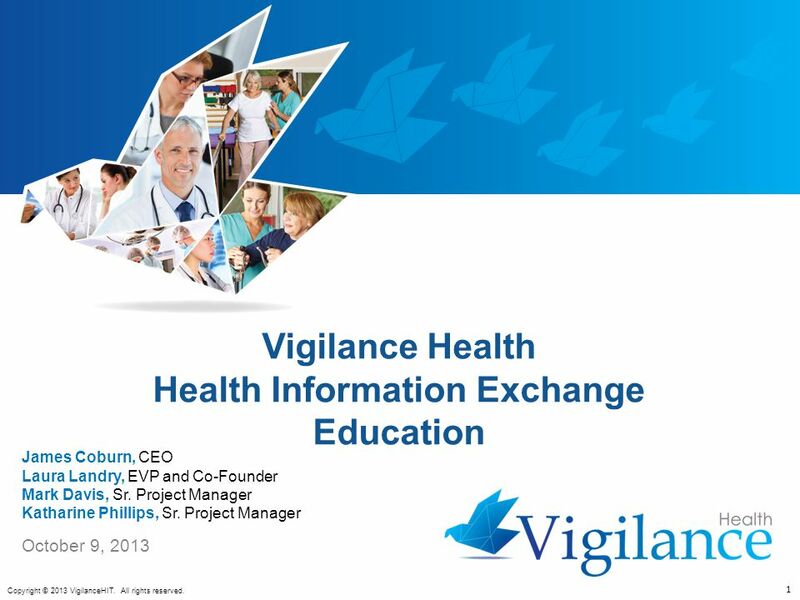 Health IT Certificate Series. 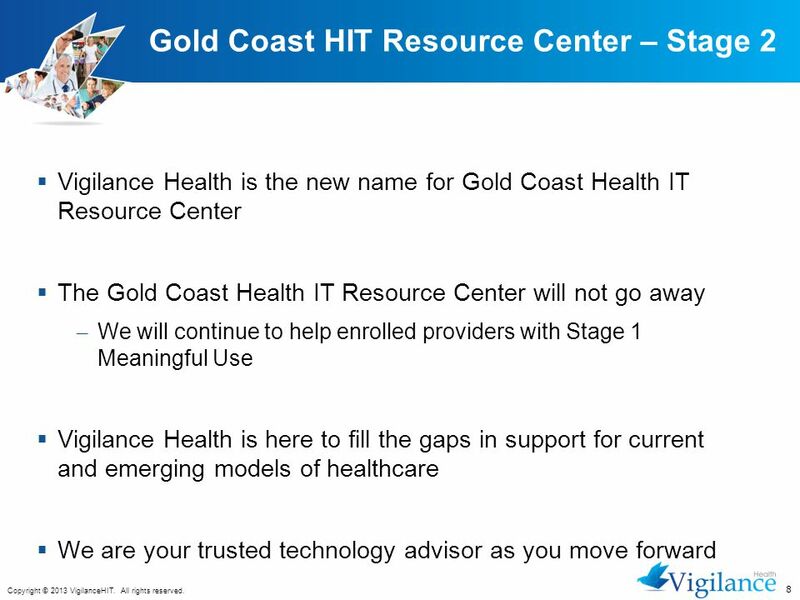 2 Why Health IT? 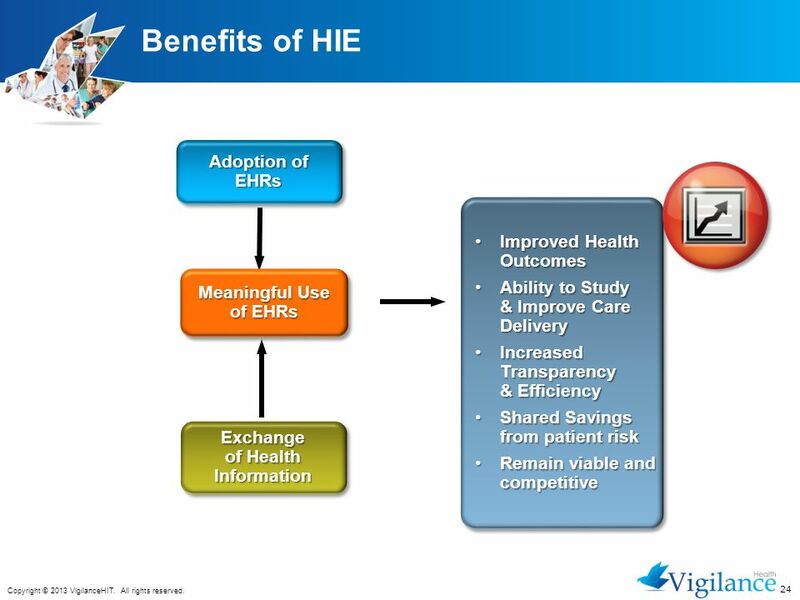 Health information technology (health IT) makes it possible for health. Welcome to Game Lets start the Game. 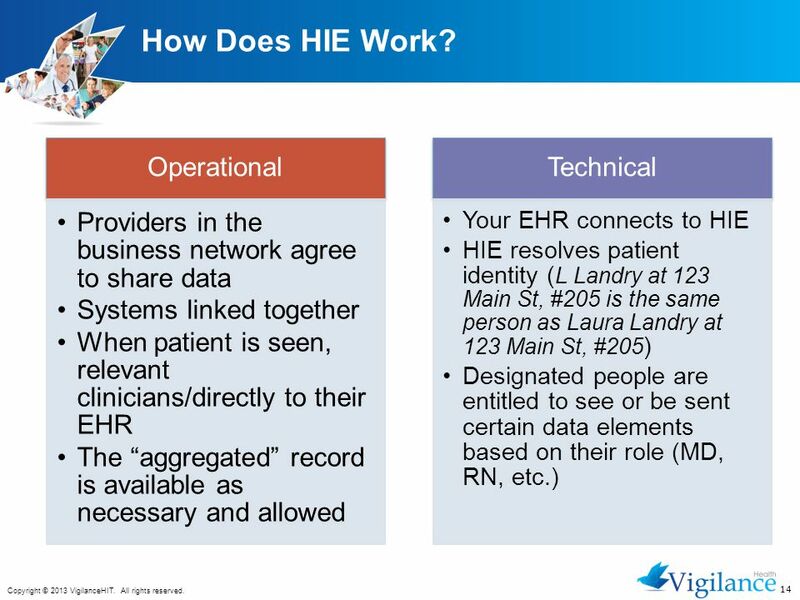 An electronic health record (EHR) is a digital version of a patient’s paper chart. 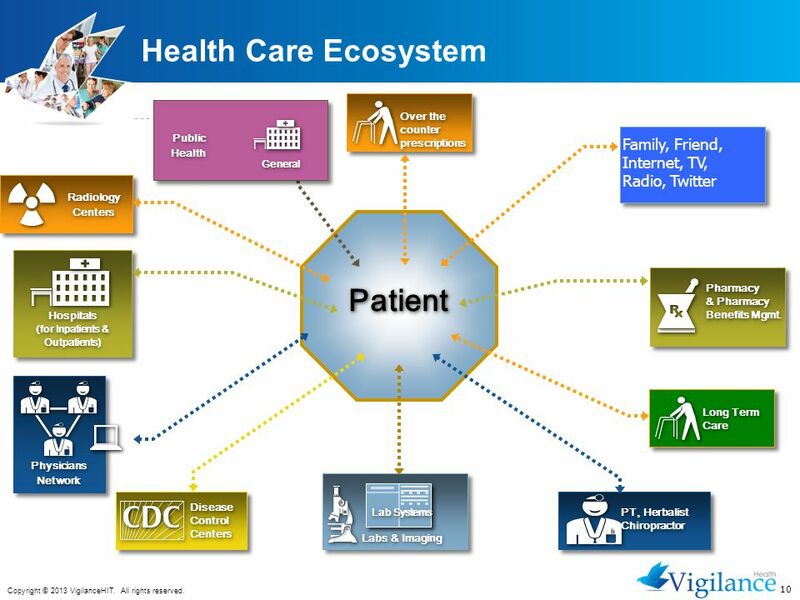 EHRs are real-time, patient-centered. 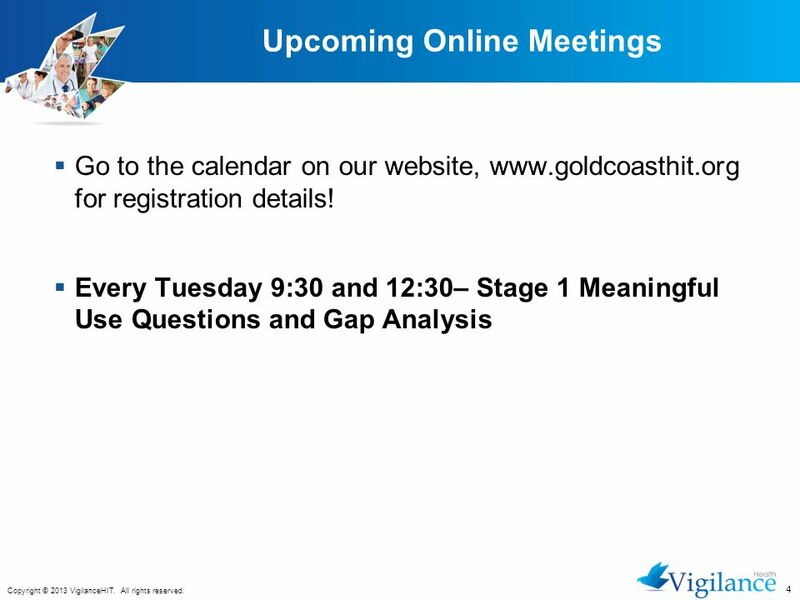 BIOLOGY AUGUST 2013 OPENING ASSIGNMENTS. AUGUST 7, 2013  Question goes here! 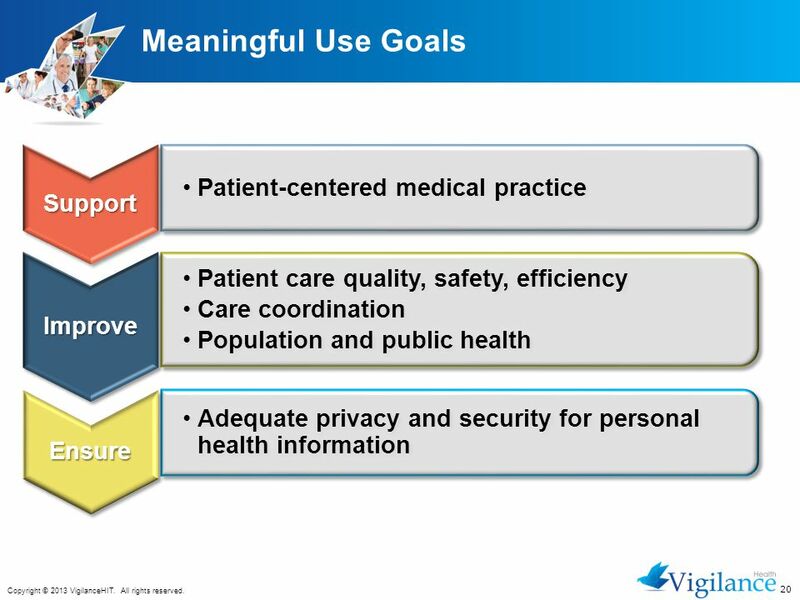 A First Look at Meaningful Use Stage 2 John D. Halamka MD.